What are serviced apartments and how can business travellers benefit from their advantages? Particularly for business travellers and the MICE industry, serviced apartments are a convenient alternative to a regular hotel stay. In comparison to the sharing economy, serviced apartments offer the advantage of meeting security standards, professional billing as well as providing all amenities required by the corporate environment. The second apartment tour hosted by Acomodeo and Certified in September 2016 gives an insight into the world of serviced apartments. It therefore aims at leveraging transparency and prominence of this accommodation option among business travellers, project or event managers and long-stay guests. 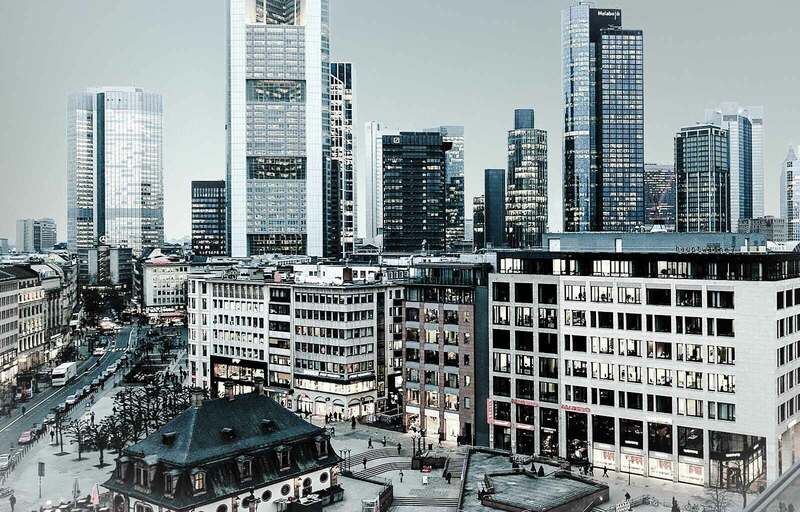 Following the successful first apartment tour realized in Frankfurt in July and the positive feedback of its 17 participants, the new tour will visit apartment houses of three different categories in Hamburg. The participants will therefore get to know a variety of serviced apartment options with different amenities, design and service characteristics. 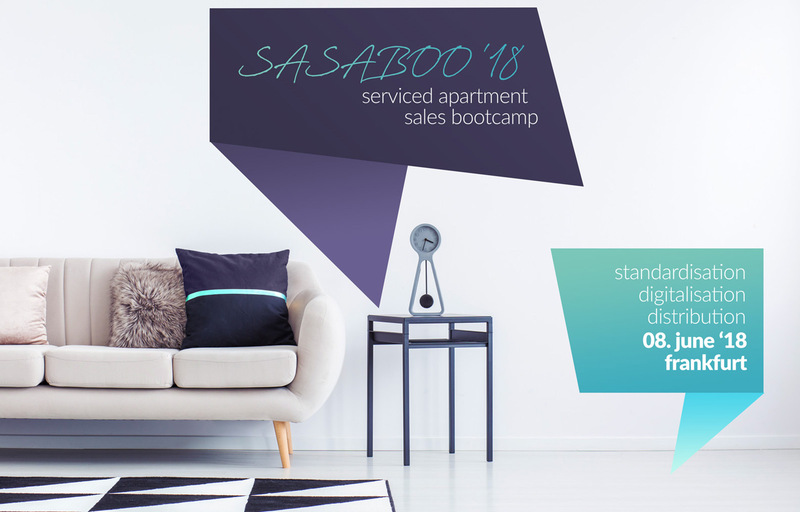 The apartment tour is designed for HR managers, travel and event managers as well as procurement managers. Are you interested in joining our tour and gaining exclusive insights into the world of serviced apartments? Register now and send an email to isabell.heller@acomodeo.com. The number of participants is limited.